My official F/W 2013 Vintage Collection! I am so proud to present to you Sweater Girl! 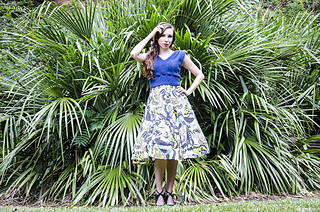 A group of 4 patterns all made with the gorgeous and luxurious Zealana Yarns! This is not so much an ebook as it is a collection of 4 patterns. 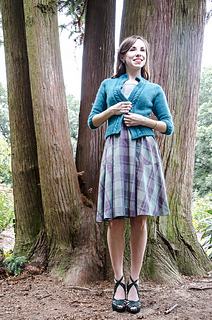 Each pattern (3 knit and 1 crochet) are all inspired by the classic Vintage Gals! Mamie, Florence, Bobby, and Jayne!